This month we are focusing on all things Mother’s Day…it’s Only a couple of weeks away! Get ready for some great ideas, inspiration and how to as you move along through the blog hop. You may just be starting the blog hop or may have come from << Lani Padilla at Simply Fresh Vintage >> on our Living with Style Blog Hop. If you get off track at any time, the full lineup below will help you move along from blog to blog, so you make sure to see and learn from all of the articles featured here today. As a mom, I love Mother’s day. If you haven’t been to my blog before I have a pretty amazing 8-year-old daughter named Bella. So I’ve been celebrating Mother’s Day as a mom now for a few years. I also have a mom, so I celebrated it as a daughter before that. Another big part of Mother’s Day in my family is grandma’s. I am blessed to have three grandmas, one was a step mom to my mom, but she is still a grandma. I also had three great-grandmas growing up although two have passed and I only have one left. This is more than most people get and I’m grateful my daughter gets lots of grandma’s as well. She has my mom, her dad’s mom, her dad’s step-mother and my grandmas are all young enough that they still get to be grandmas to her. They have her overnight and take her on movie or ice cream dates. So I think it is important to remember to honor the grandma’s that are in our lives or our children’s life’s this Mother’s Day. 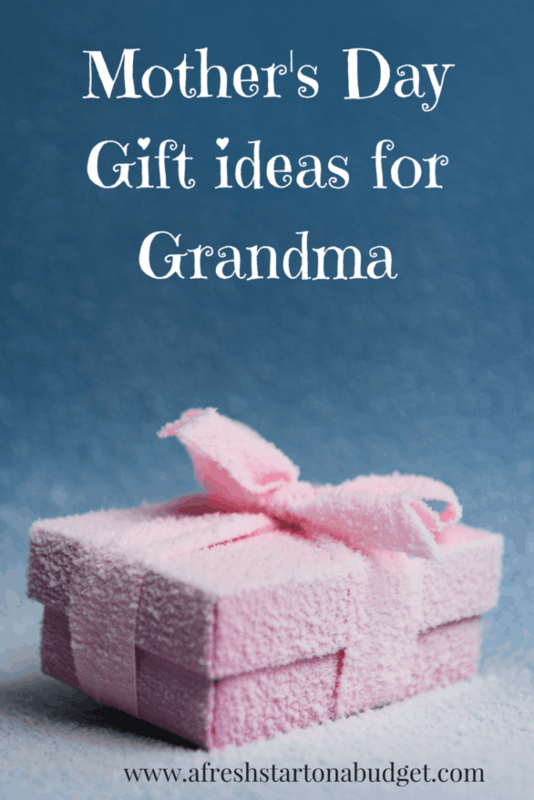 I’m not that good at coming up with my own crafts and DIY gift ideas so I rounded up some great ideas that you can put together and a couple Mother’s Day Gift ideas for Grandma. Hope you found a couple gift ideas to check out. Welcome to my blog, I hope you will follow me on Bloglovin so you don’t miss future posts. Such a great list of ideas…..I love the footprint one! 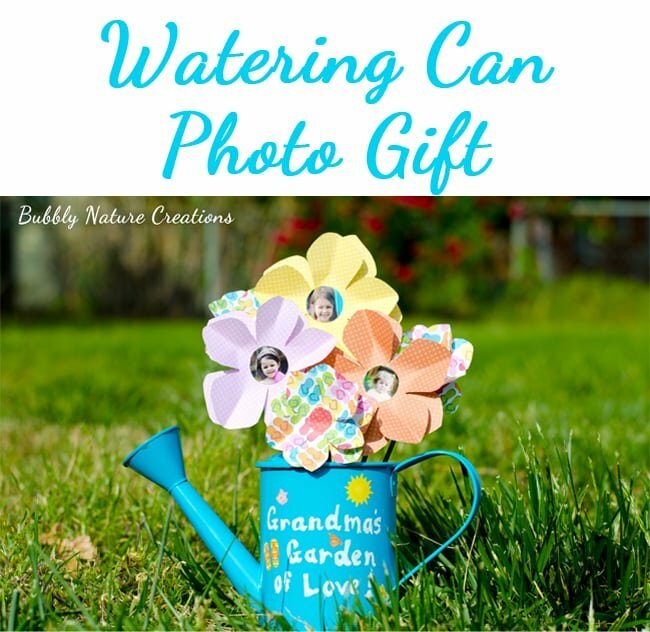 The flower pot with the photos would be a great gift too! Such a lovely thought! I only have one Grandma, but I sent her flowers and a letter on Mother’s Day too (we celebrate in March here in the UK). If she hadn’t done such a great job with my Mum, then my Mum wouldn’t have done such a great job (if I do say so myself, lol!) with me! 🙂 Grandma’s are the best – so glad your daughter is so lucky to be blessed with so many! Oh my gosh I love these! 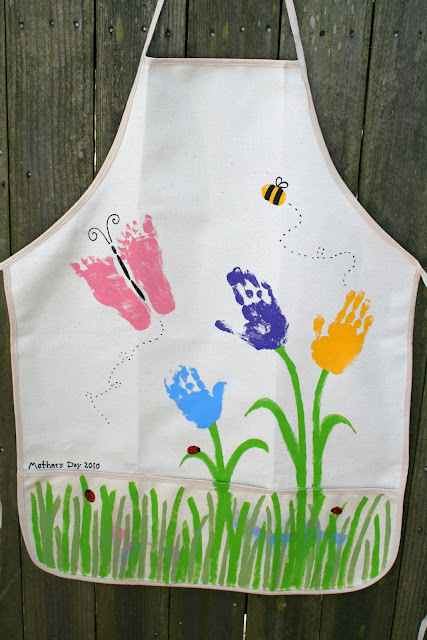 I’m so doing the mom/grandma handprint painting idea!! <3 Thank you for sharing this!! There are some great ideas here! I pinned two that I want to make using my Silhouette and can have my son help to send something to my mom for Mothers Day. 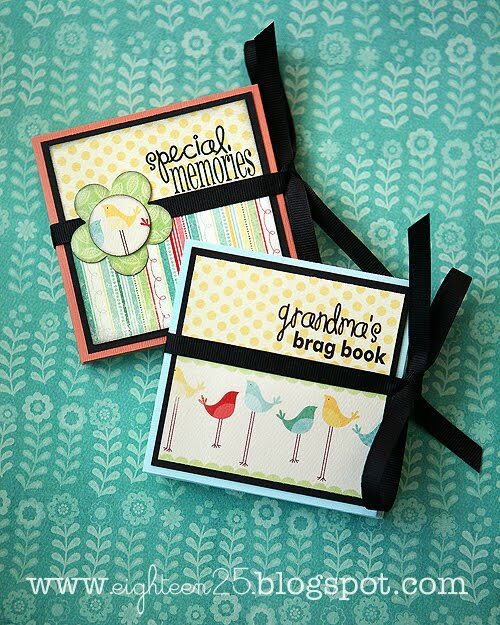 I’m sure any Grandma would love these gifts! 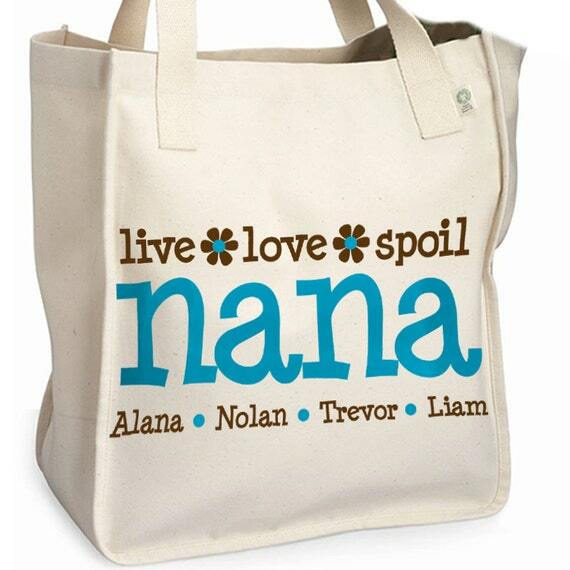 Ann @ The Clumsy Wife recently posted…Living With Style Blog Hop – Mother’s Day Ideas! I love anything with the little ones hand prints!!! Thanks for sharing! I love these awesome personilzed gift ideas! I love that you mention remembering grandmas Mother’s Day. I had never thought about it very much until reading this and now I’m wondering why I didn’t realize it sooner! 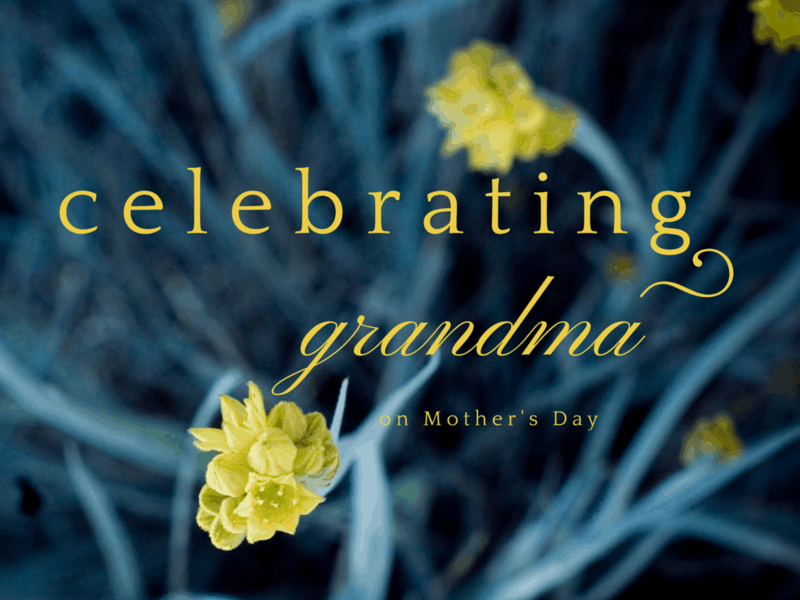 These are all such GREAT ideas for Mother’s Day, and how wonderful that you’ve have so many grand/great-grandparents growing up! 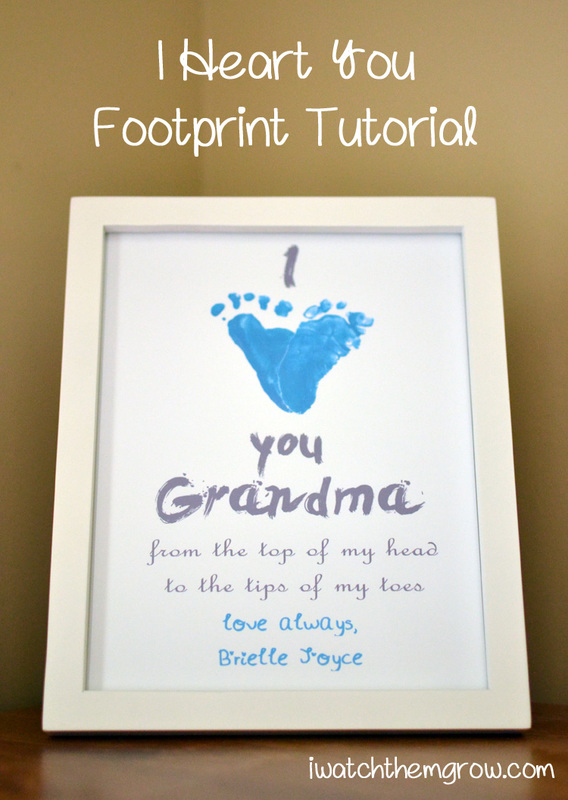 I nearly teared up at the one print that said “the only thing better than having you as a mom is my child having you as a grandma.” That is SO sweet! What great ideas. My son is really close to his Grama and I’m sure she would be thrilled to receive any of these. I love the flower pots! Nice one. Grandmothers are very rarely celebrated, I realized. Would love to be able to create something for my grandma though. I didn’t grow up close to my grandma and I rarely see her but my cousins are. Amazing. Thanks for sharing these great ideas. My grandma will be glad if she gets anyone from these. I think, all these gift items which you have shared are really amazing. Especially the handprint flower pot attract me much. I will send this kind of flower pot to my grandma in next mother day. I want to give gift to my grandmother on mothers day so, please suggest me some unique gifts for her.